There is still more sad news today. 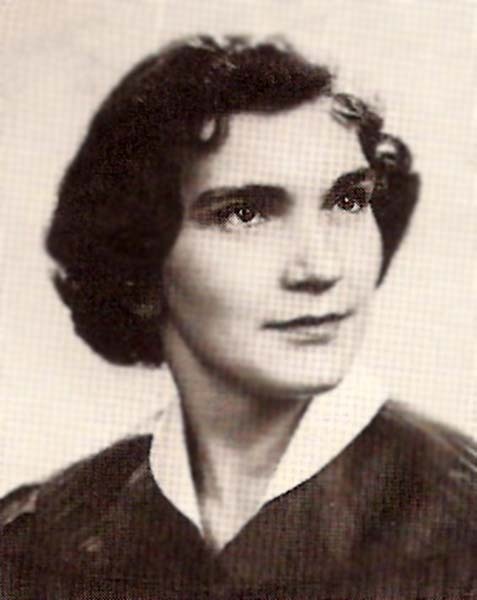 Sonja Kepler Womack, Class of 1956, sister of John Kepler of VA and Bob Kepler of VA, passed away on Christmas Day, 2010 in Williamsburg. WILLIAMSBURG - Sonja Kepler Womack went to be with the Lord on Dec. 25, after a long and courageous battle with Lupus. Sonja was a longtime resident of Williamsburg where she worked many years for Peebles Department Store. After Retiring from Peebles she worked at Carters Children's Outlet in Premium Outlet Center. She was a 1956 graduate from Newport News High School and a member of World Outreach Worship Center. 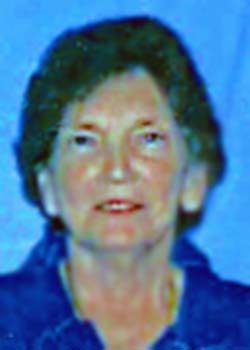 She is preceded in death by her parents, Meril E. and Elizabeth M. Kepler; daughter, Vicki Lynn Womack; and granddaughter, Stephanie M. Morris. Sonja is survived by her loving husband of 54 years, Cecil Robert "Bobby" Womack of Williamsburg; son, Michael S. Womack of San Mateo, Calif.; daughter, Terri L. Womack of Williamsburg; grandson, Jonathon E. Kokolis of Williamsburg; granddaughters, Ashley and Taylor Womack of San Mateo, Calif.; great- grandchildren, Haylei Kokolis of Newport News, Anthony, Lakayla and Landin Morris of Williamsburg; brothers, John A Kepler and Robert "Bob" Kepler of Hampton; along with many, nieces, nephews, special friends and "adopted" grandchildren. Family and friends will gather at Nelsen Funeral Home, Williamsburg on Thursday, Dec. 30, from 6 to 8 p.m. and the funeral service will be held at World Outreach Worship Center, 1233 Shields Road, Newport News, on Friday, Dec. 31, at 11 a.m. Interim will follow at Peninsula Memorial Park. In lieu of flowers donations can be made to Denbigh Christian Academy, 1233 Shields Road, Newport News, VA 23608. Nelsen Funeral Home is handling the arrangements. Online condolences to View and post condolences on our online guestbook at dailypress.com/guestbooks. Published in Daily Press from December 29 to December 31, 2010. I pray God's comfort to Mrs. Womack's family. She will be missed, and not forgotte. "to live i for Christ, to die is gain". With much love and prayers from fellow WOWC member. Bobby, Teri, Mike, and all family and friends. Sonja was a special lady! I love her very much. I pray that God will comfort you all during this life-changing experience. May He wrap his loving arms around you and allow you the peace that passes "ALL" understanding. God bless! I am so sorry to hear of the passing of Sonja. I met her when I was working at the Doctor's office. We became friends. She was a very special person. I would still run into her occasionally. We would always hug and was glad to see one another. "TO BE ABSENT FROM THE BODY, IS TO BE PRESENT WITH THE LORD". Sorry to hear about Sonja. I knew her when I was growing up on 34th Street and she was dating Bobby. May she rest in peace. So sorry to hear about your mom. Bill and I are thinking of you and our prayers are with you. Bobby, Terri, Mike and family, Our deepest love, sympathy and prayers are with you always. Aunt Sonja was so precious to us, and a light in our life. She will be sorely missed, but never forgotten. Ms. Womack was one of the supervisors at Peebles when I worked there years ago. She was a very nice lady. You have my deepest sympathy. Our sincerest condolences are extended to Sonja's family and friends at this difficult time.